In our introduction and brief history of time we referred to Contract, Choice and Consent as the three major social advances that came with the birth of capitalism. We also said that the state after World War Two was needed to ensure these rights had the widest social application. Thankfully we still have Contract, Choice and Consent and long may they last preserving freedom and democracy, but something has happened to the way these concepts are understood and deployed by the modern state run by “elites”. Firstly, for nearly two hundred years the three C’s were for most people theoretical rights and could not be exercised unless you were male, had status and money. Over time and with the scaling up of the state in post war Britain these theoretical rights became available to more and more people. It made no sense for the state to impede people’s rights…after all a right is a right and money, gender or class alone should not determine whether the right could be exercised or not. Thus, we had votes for working class men, women and equal pay all extending the contract, choice and consent process to more and more people over about a century and a half. However, whilst to contract, choose or consent using these universal rights should never in most circumstances be impeded by the state or prevented by public prejudice (unless it is widely and universally considered immoral such as child abuse) it should not necessarily be the sole duty of the state to promote or fund the exercising these rights. If the state goes beyond protecting a right (for example protecting someone’s right to be transgendered) and moves towards paying for someone to choose this identity, then beyond a certain point the state loses the public’s consent. This is the situation the elite have placed the public in. Of course, we should respect someone’s right to be transgendered but it is a matter for them as to what extent they can exercise that right. I might wish to choose to have a Ferrari but whilst I have the right to own one I can’t see that it is incumbent on others via the State to pay for it. A Ferrari is a lifestyle choice that should be protected and preserved but it is not for the state to pay for it. Now we can imagine many will agree with that, hardly revolutionary stuff. However, that bit wasn’t particularly revolutionary; the next bit is a little more challenging. The principle above applies not only to gender transformation and Ferraris but to having children too. Having children has become a life style choice over which the public at large have little choice but to pay when parents knowing full well they can’t afford children, go ahead and have them anyway. The elite – clueless for a solution to a growing moral and financial crisis – pay themselves a fortune so they can continue to throw taxpayers’ money at the problem. The resulting mental health problems, domestic and child abuse and crime are for the State industries that employs large numbers of them. Industries managed and led by the well-motivated benign elite. Or maybe not. 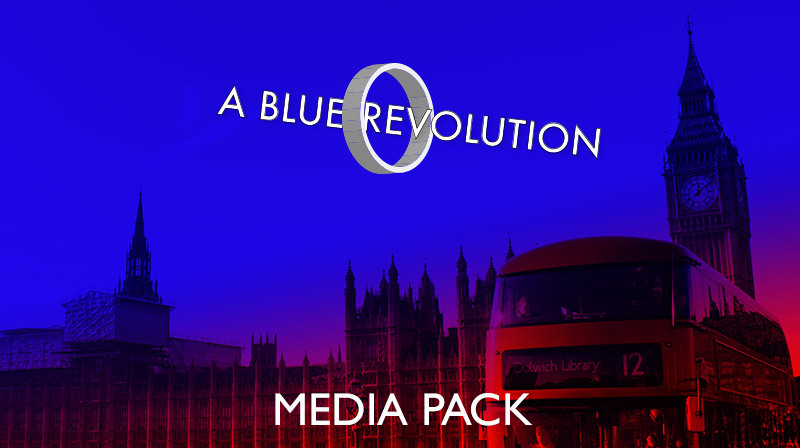 We at A Blue Revolution consider that western morality has become infused with a careless “do as you like” which has reduced too many adults to behaving like overgrown children, docile and fed a diet of welfare top ups and identity politics. One spin off from this process is that too many people buoyed up by welfare no longer make grown up informed choices about things like having kids, or getting a job. The result is that divorce and childbirth still define the lot of too many women and girls who become “single mums” and we believe this has led to an epidemic of mental health issues for both genders as adults and children alike. Boys too are affected by mental health problems and the prisons are bursting with these victims of the dismantled moral state. Whilst capitalism offered the three C’s its Christian wing also imposed a strict moral discipline that forged capable adults from obedient children. The modern state, managed by our elite, has given up any pretence of genuinely promoting social values beyond that of perhaps “consumer”. The reason being that modern elites don’t understand where value comes from and believe that what you are paid is what you are worth as this reflects what you can spend. And they spend a lot. 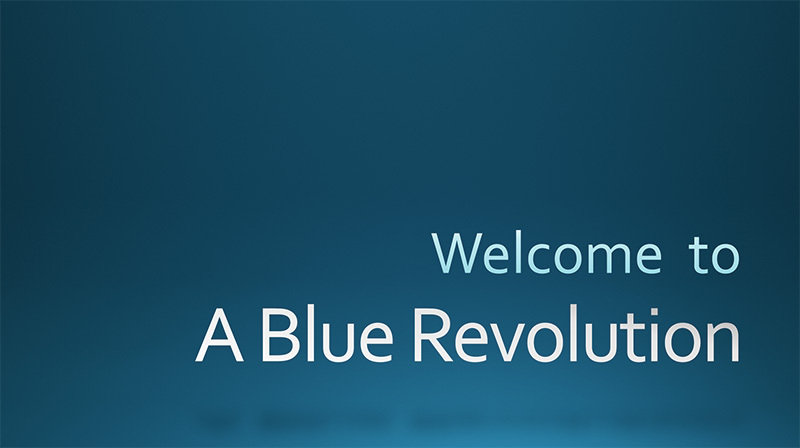 So far, we at A Blue Revolution consider having children to be a grown-up lifestyle choice and the cost of raising them (not educating them) should be borne by the parents, carers or significant others in whatever manner is safe and affordable. The idea of children being a moral hazard for those having children with no financial means of supporting them other than welfare, must be re-established. The relationship between adults must stop being childishly irresponsible and based on levels of personal consumption. The marriage ceremony is no longer fit do public duty. With a day’s glamour and a few “vows” it owes its existence to a time when people were illiterate and the power of the ceremony would make the community enforce moral behaviour…or else! A bit 18th century but back then having children you couldn’t afford was for some poor wretches unavoidable and a passport to the workhouse. Today it is downright irresponsible, stupid, lazy and greedy, but reasonably well rewarded thanks to the liberal state. Our solution is that a contract should precede a birth and the contracting couples on whatever basis, agree to share the responsibility of the child they are having. A child with no planning or contracting sees the state take over care and no financial advantage applies to either parent. If parenthood is in doubt, then a mandatory DNA test checked against a national database will ensure parents are responsible for their offspring. So, manifesto pledge number two is: make contracting the foundation of the British way of life. Nothing is given or received unless it is contracted for, freely chosen and consented to. Even welfare!